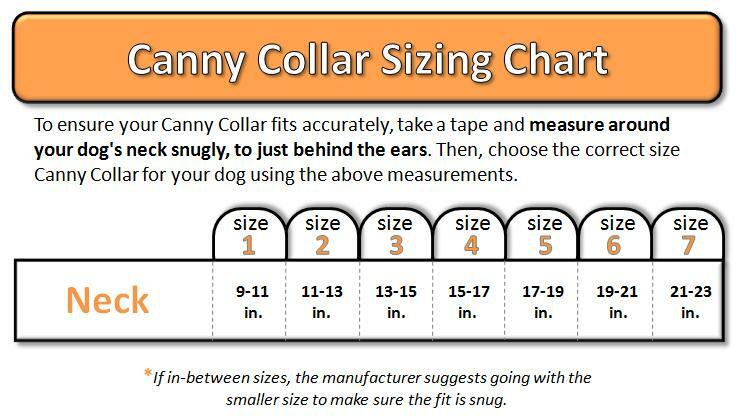 If in-between sizes, the manufacturer suggests going with the smaller size to make sure the fit is snug. 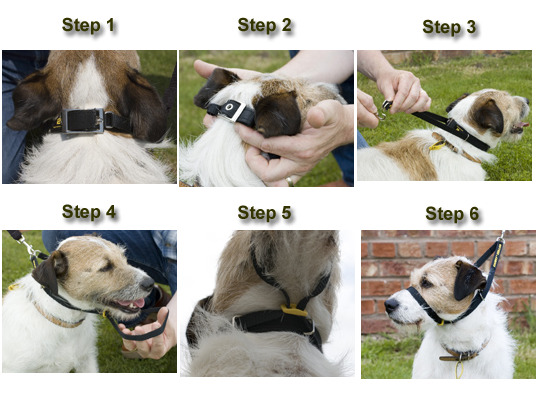 "As an animal chiropractor, I am always looking for collars that are gentle, reduce the amount of stress and essentially eliminate the potential for injury to a dog's neck and spine. 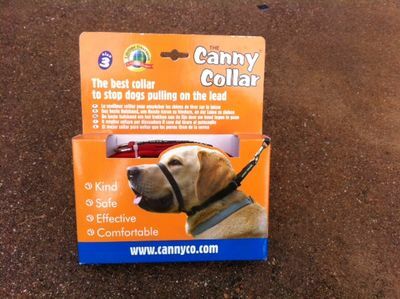 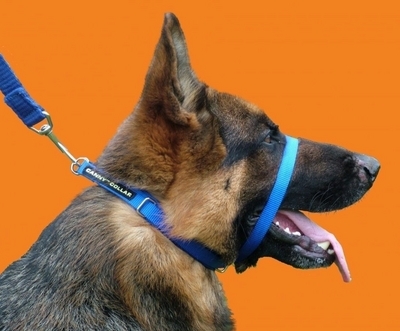 The Canny Collar® does just that and still allows owners to properly control their dog." 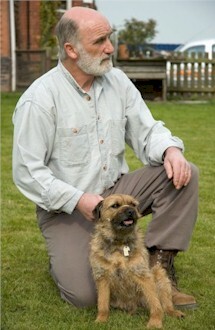 - Dr Susan L. Shaw, B.SC. 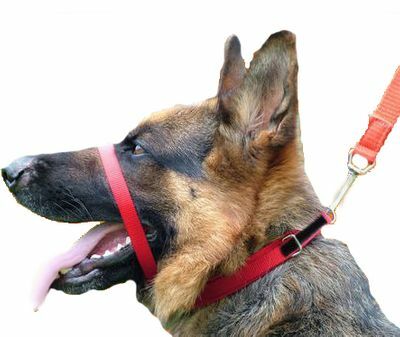 D.C. Certified Animal Chiropractor, Barrie, Ontario, Canada.